Brent is a Client Development Specialist who focuses on helping companies & organizations in the Greater Minneapolis & St. Paul Area find top quality talent. Brent looks to partner with hiring managers, members of Human Resources or anyone in any organization that feels the pain points of hiring employees in a tight labor market. Brent takes the time to get to know an organizations culture, the things that make them unique, and their vision for the future; then helps them find the right human capitol solution to make the most immediate impact. 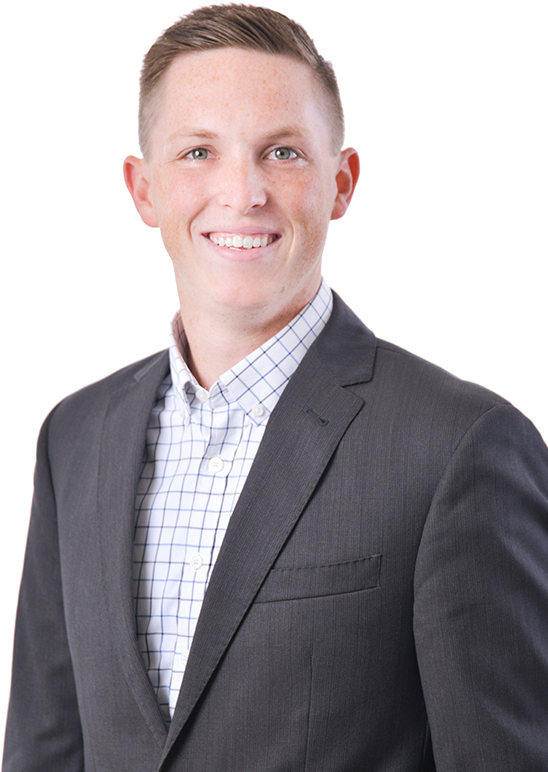 Brent’s ultimate goal is to connect with individuals on a personal level and build long lasting partnerships. Background: Brent graduated from the University of Wisconsin-Madison in May of 2016 with a Bachelor of Economics & Legal Studies. After graduation, Brent served as The QTI Group’s Loaned Executive for United Way of Dane County helping raise $18.1 Million for the community. In November of 2016, Brent joined QTI’s Madison Metro Industrial Staffing team as an Employment Specialist and worked onsite at one of QTI’s largest clients. Brent then moved into a Sales & Marketing Support role in August of 2017 where he received in-depth exposure to the full breadth of services that QTI offers. In August of 2018, Brent moved to Minneapolis to begin a new adventure expanding The QTI Group’s services into The Greater Minneapolis & St. Paul Area. Community Involvement: Brent has been involved with the United Way since he graduated college when he had the opportunity to serve as a Loaned Executive on QTI’s behalf. He has since helped grow the affinity giving group, LINC, by serving on their leadership council. He continues to help with QTI’s United Way Workplace Campaign to educate our employees how their donations directly impact our community. He also has had the privilege to serve as an Ambassador for the Greater Madison Chamber of Commerce which focuses on continuing to grow a strong business community. Fun Fact: Brent lived in Copenhagen, Denmark for 6 months while studying abroad and traveled to 16 European countries.